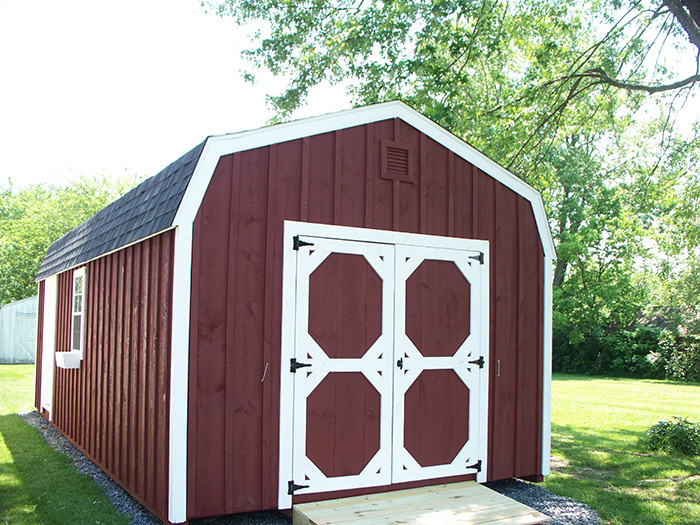 Our Amish made, Barn Style Sheds come with the legendary gambrel style truss and classic barn aesthetics. With high ceilings and built in loft, Barn Sheds are the best value in storage. Give us a call for options and pricing!